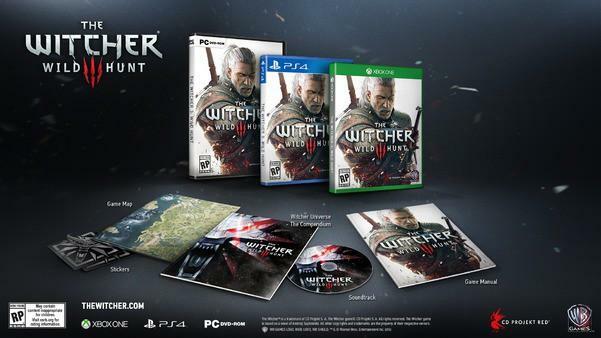 Having delayed The Witcher 3: Wild Hunt earlier this year in order to give the game more polish, CD Projekt RED announced that the third and final game in the Witcher series will be upon us on February 24, 2015 for PlayStation 4, Xbox One, and PC. 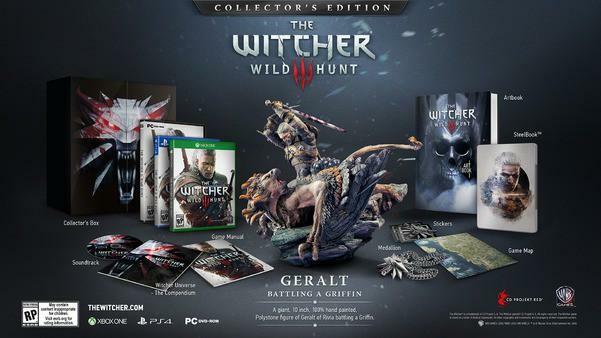 CD Projekt RED also revealed what will be included in the standard and collector’s editions of the game. The digital, DRM-free version of Wild Hunt, meanwhile, includes a digital art book, bonus videos, and a detailed map of the game’s world. The GOG.com-exclusive digital edition nets you an extended game soundtrack, wallpapers, artwork, a digital comic, two beta keys for The Witcher: Adventure Game, and a free copy of Neverwinter Nights. The CD Projekt RED-GOG.com partnership doesn’t end there. If you own previous The Witcher games, you will get an extra 5 percent off Wild Hunt‘s asking price for each game you own.